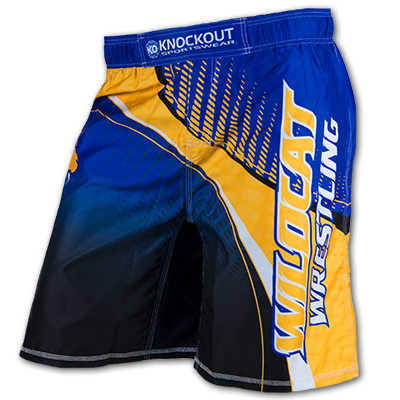 KO offers a full range of wrestling gear…everything from singlets to bags! Outfit your whole organization today! Fully custom fight shorts. Knockout the competition! 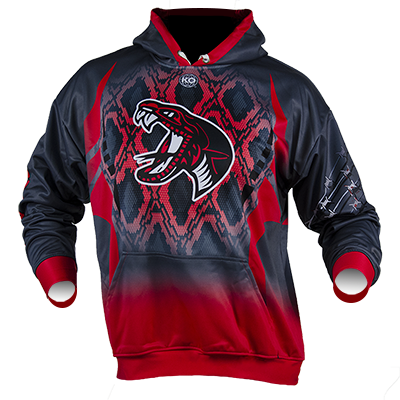 Fully custom hoodies make your team looks sweet! 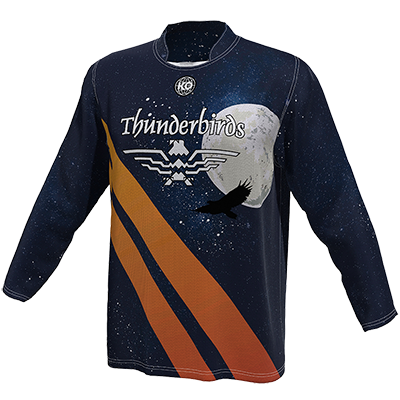 Fully custom performance gear for your whole team!